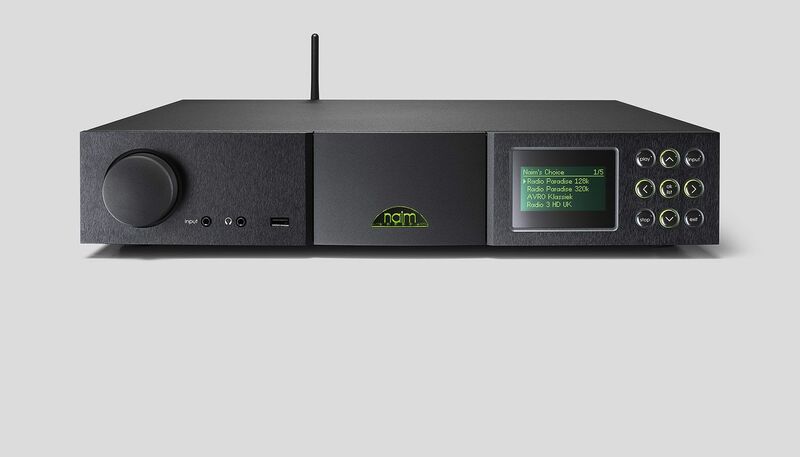 The NaimUniti 2 is the new and improved version of Naim’s original, revolutionary all-in-one player. It spawned an entire range of accessible and versatile music streaming systems that offer the kind of stunning sound quality previously thought possible only through separates. 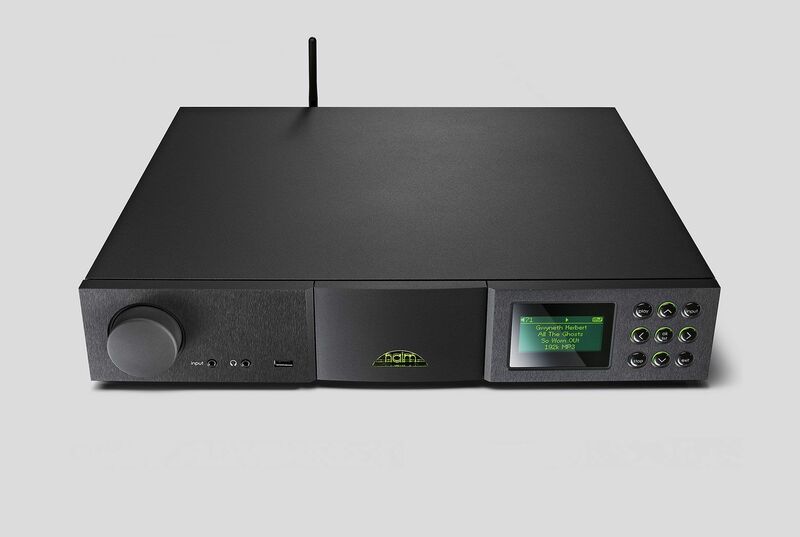 As well as being able to play UPnP streams at up to 24bit/192kHz resolution via a wired or wireless connection, NaimUniti 2 incorporates a CD player, a 70W per channel amplifier, six digital inputs, built in Spotify Connect, Bluetooth (aptX) connectivity, native support for TIDAL lossless music streaming service, a DAB+/DAB/FM and internet radio tuner as well as a USB interface that enables playback from an iPod or high-resolution digital audio from a USB memory stick. Just add speakers. NaimUniti 2 has an analogue heart. Its NAIT 5si-derived integrated amplifier beats true to Naim’s long established design philosophies and is the foundation of the NaimUniti 2’s audio quality. But in parallel with audio quality, it is the immense digital versatility of NaimUniti 2 that sets it apart from any other all-in-one audio product. Alongside CD audio, FM and DAB radio, and internet radio streams at multiple bit rates, NaimUniti 2 can play audio files in MP3, Windows Media-formatted content, AAC, Apple Lossless, FLAC and WAV formats. And thanks to an internal DAC with its five 24bit/192kHz-capable S/PDIF inputs, external digital audio sources, such as satellite TVs or games consoles, are a breeze for NaimUniti 2. Analogue audio connectivity is not forgotten either. 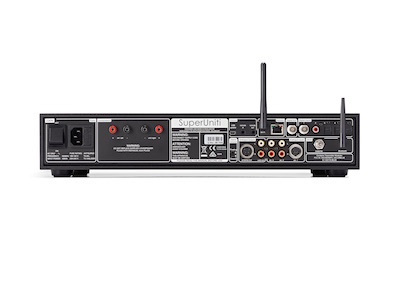 Five analogue inputs can accommodate CD players or portable music players via rear panel phono sockets, a DIN phone input and a front-panel mini-jack. 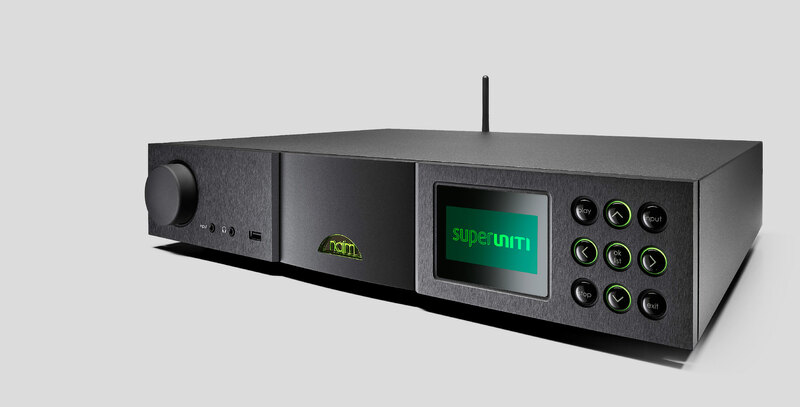 And a preamplifier output means that with the addition of an external power amplifier, or even a subwoofer, NaimUniti 2 can become the heart of a very wide bandwidth audio system. And when you want to listen privately, a front panel headphone socket makes such selfishness all too easy. So as well as offering all-in-one functionality, NaimUniti 2 is the perfect audio hub.